Thomas Diehl Stichter was born in Reading, Pennsylvania, on August 13, 1846, the son of Joseph Lybrand Stichter and Elizabeth Jacoby Diehl. 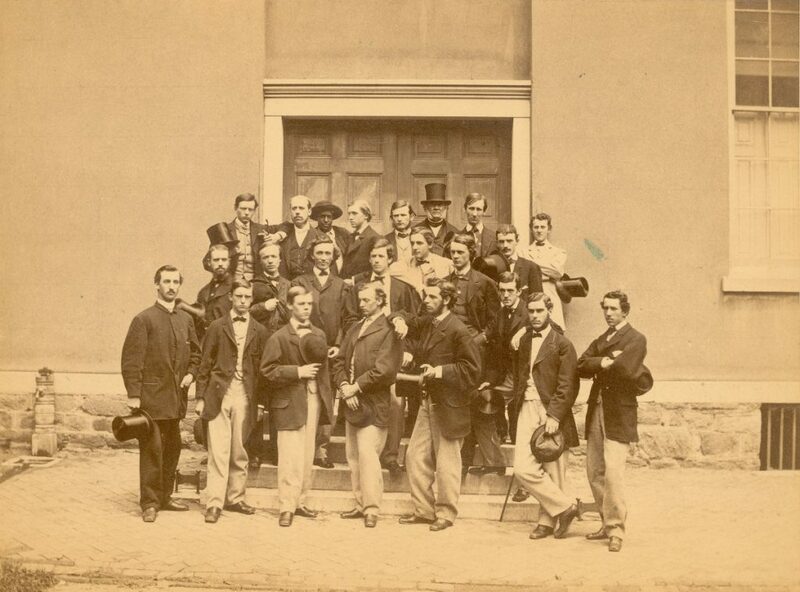 In 1862 Stichter entered the University as a second term freshman of the Class of 1865. As an undergraduate Stichter was a moderator of the Philomathean Society and a member of the University Glee Club. During his senior year he served as secretary of the Class of 1865. Stichter married Josephine McKenty and became a hardware merchant in Reading, where he served as a member of City Council from 1873 to 1876. He died in that city on July 24, 1892.